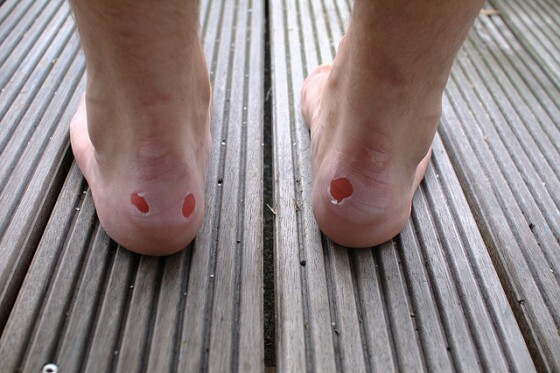 Blisters are the biggest enemies of groomed feet. New shoes, sandals and shoes that can be worn without socks are the most common causes for blisters or corns that can ruin your day. In order to protect from the blisters, you should wear appropriate shoes that are not too tight and do not cause friction. Apart from this you should treat the blisters effectively with some natural remedies that contain anti- inflammatory and healing properties. In order to remove them, you should keep your feet in warm water with mild soap for about 10 minutes. After that, remove the calluses, rubbing gently with a towel or a file for feet. It is strictly forbidden to cut the blisters. 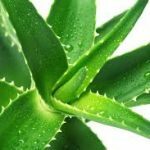 Although many products contain an extract of Aloe Vera, however the living plant is the best remedy. You have to cut one leaf of Aloe Vera, and with its juice grease the blister. It has soothing effect on the skin and the pain will disappear very soon. The red onion has antibacterial properties. Take half red onion and grease the place where you have blisters. Another solution is to tie up an onion piece, on the blister, with a bandage. Another recipe is to take one onion and to cut it on half. Dip it in apple vinegar and hold it for 3-4 hours. Another solution for this problem is the garlic. You have to ointment the affected area with garlic 3 or 4 times a day, until the foot heals. –Grind 2 or 3 houseleeks and place them in gauze in order to drain the juice. 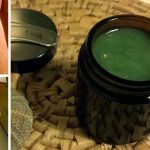 –Mix it with an equal amount of almond oil, and put it on the blister to act at least few minutes. –Stick a tick and repeat the same procedure for 3 nights. If there is an infection of the blister, it would be the best to take a barberry (berberis vulgaris). The juice of this herb is put on the blister in a very small amount. The lemon juice is useful too. Rub the blister with few drops of lemon juice and put a tick, or you can fasten the piece of lemon on the blister. Repeat the procedure for two weeks. 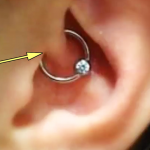 The unpleasant blisters can be easily and painless healed. Soak one piece of cotton in water.Gently rub on the blister three times a day. The water will dry up the fluid under the skin and so you will avoid cracking the blister and it will also prevent creating wounds. The aspirin can help in corn softening. You will have to crush five aspirin until they turn into a fine powder. The next thing is to mix the powder with half teaspoon of lemon juice and half teaspoon of water. Place the mixture on the corn and circle it with a piece of plastic wrap. Then you have to cover it with warm towel. After ten minutes you have to remove it and gently clean it. If you have blister wash it with soap and water. Then cover it with a bandage. You have to remove the bandage four times a day. The first time cure the spot with a mixture of tea tree oil and the next three times with vegetable oil.